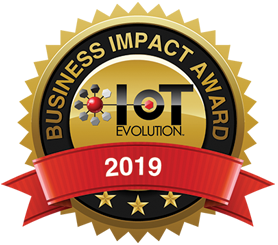 Recognized as one of the most relevant IoT and M2M conferences in the space, IoT Evolution Expo combines the power of four tracks of content with a robust expo floor and strong ecosystem representation to educate, inform and connect thousands of attendees from around the globe. The conference program covers IoT enterprise, security, smart cities, IoT connectivity solutions, fog computing, analytics and data, IoT development. Get educated on the most important horizontal topics associated with developing and implementing IoT solutions in the enterprise. From IoT pricing models to network designs, gateways and standards, this enterprise focused track provides you with the information you need to integrate solutions in your company. Also covered are key business intelligence sessions that show you how to use the IoT to build advanced analytics into your decision making.